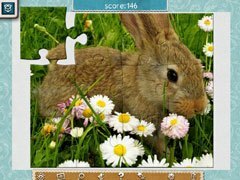 Enjoy 500 brand new Spring themed jigsaw puzzles! 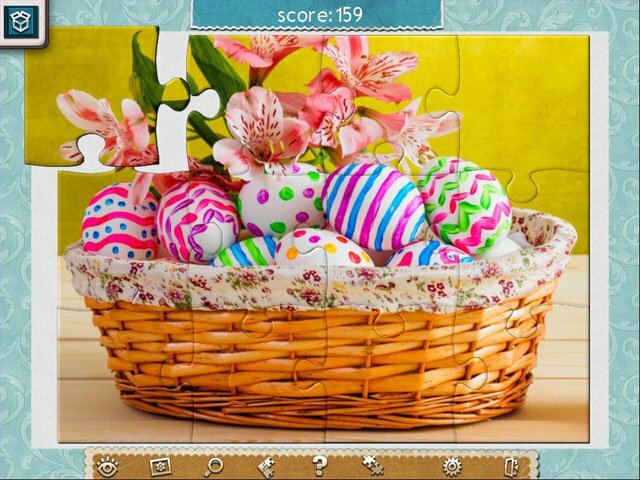 The popular Spring themed jigsaw puzzle game is back to entertain the entire family for hours. 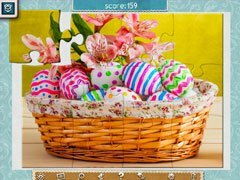 Brand new with beautifully crafted puzzles with a wonderful Spring theme! Set a difficulty to suit your skill level and save your progress at any time! Convenient controls and a multitude of hints and tools make the game a delight to play. There are also special quests and trophies for those looking for more challenges. 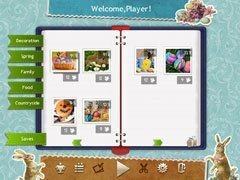 - 500 high-quality brand NEW jigsaw puzzles with a Spring theme! - Take a break! Save your progress anytime and resume later.